Anatoly Kolomeisky, a Rice professor of chemistry and chemical and biomolecular engineering, considers antibiotic resistance "the most serious problem of the 21st century." 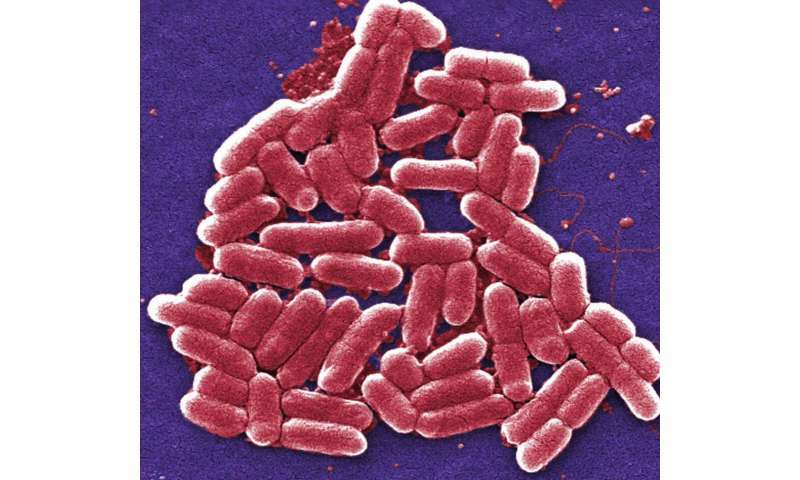 "Our calculations suggest this fluctuation, which bacteria can easily do, might help them bide their time and try different mutations," Kolomeisky said. "We think this is the possible first step in antibiotic resistance." "There is huge abuse of antibiotics in the world, and especially in this country," Kolomeisky said. "In the last five years, there's been a 4 percent increase in antibiotic prescriptions. Essentially, a huge amount of antibiotics is given to people when it's not needed." "Now, when doctors calculate how much antibiotic you should get, they treat everyone equally," he said. "That's already a huge mistake: They assume you have a huge amount of bacteria in your body and use a very simple deterministic model to prescribe the minimal concentration of antibiotic. Below that threshold, they say you will not be cured, and above it, you will always be cured. "So everyone is getting exactly one tablet per day, and it doesn't matter whether you're a kid or an adult," he said. That one-size-fits-all strategy doesn't account for fluctuations in the growth rate of bacteria, Kolomeisky said. The new model incorporates these random fluctuations when averaging the amount of time it takes a population to die. "The problem comes when the antibiotics are working and you come to where there's almost no bacteria," he said. "When there's almost none or the numbers are relatively small, so-called stochastic (random) effects become important. We know that it's enough to have as few as 10 salmonella or shigella bacteria for the infection to start again." "We care much more about the average time to be cured, not the probability," he said. "This will give doctors a much clearer description of what should be done." "Food supplies 75 percent of antibiotics," he said. "We need to optimize antibiotic activities there as well, to lower the levels of antibiotics getting to people. 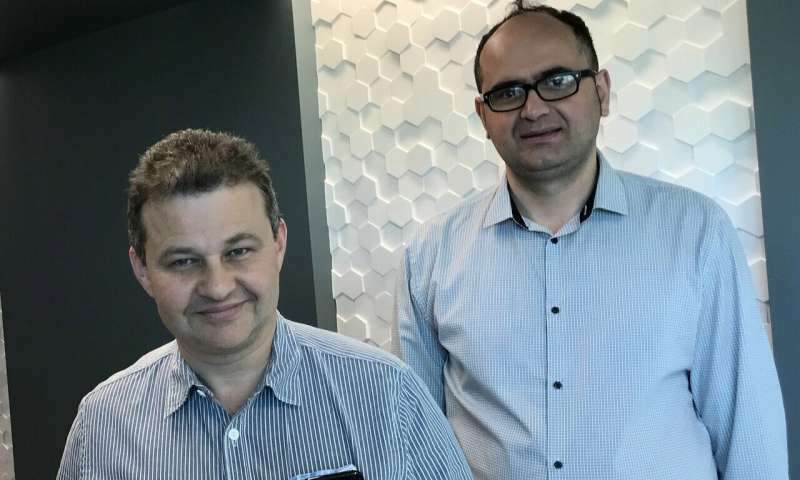 "This is a very long way from real applications, but it should give industry some ideas of what to do next and how to couple it with biochemical studies," Kolomeisky said. "It's not enough to investigate only the biochemical and genetic parts of bacterial infection. Knowing the population dynamics aspects of the antibiotic action can clarify a lot of issues."